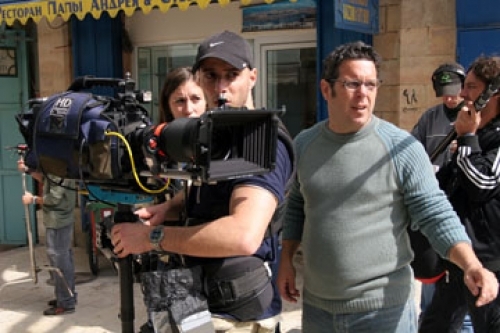 Zed films line production of the feature film "Letters to Jenny" shot in Israel over a period of 3 weeks in HD format. This Spanish-Argentinian production was shot during November in various sites across the country. 24.07.2007 Zed films line production of the feature film "Letters to Jenny" shot in Israel over a period of 3 weeks in HD format. This Spanish-Argentinian production was shot during November in various sites across the country.